Getting Help . . . If you answer yes to any of these questions . . . 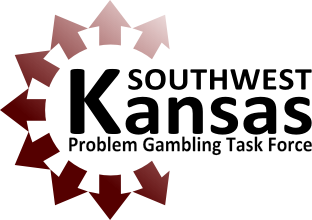 Copyright © 2016 Southwest Kansas Problem Gambling Task Force. All Rights Reserved.